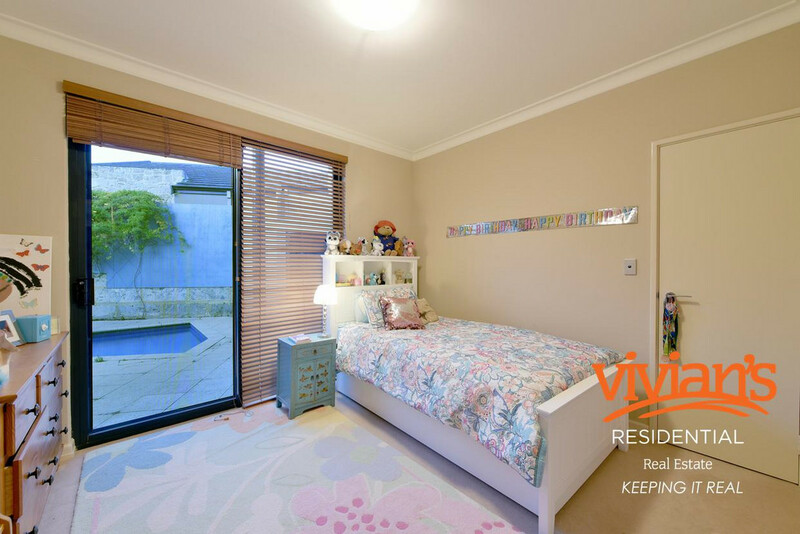 LAST WEEK OFFERING BEFORE BEING RENTED!! 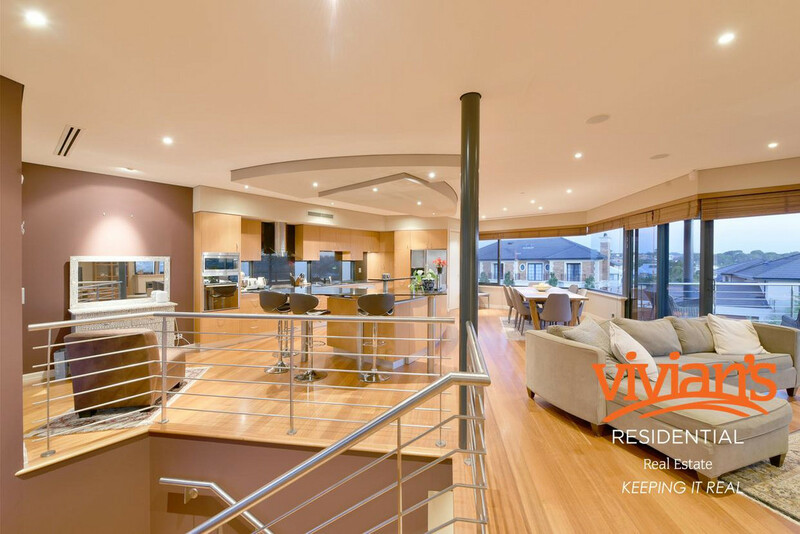 Built in 2001 and winner of the Master Builders Association Home of the Year Award in 2002, you know that you are stepping into a high quality architecturally designed home, paired with its exclusive location, known as the Mosman Waters Estate this home really does offer a lifestyle for those who like the finer things in life. 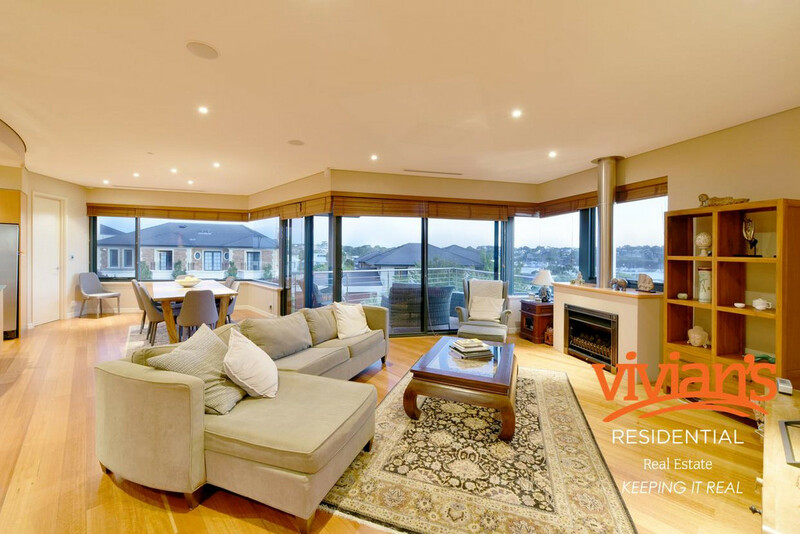 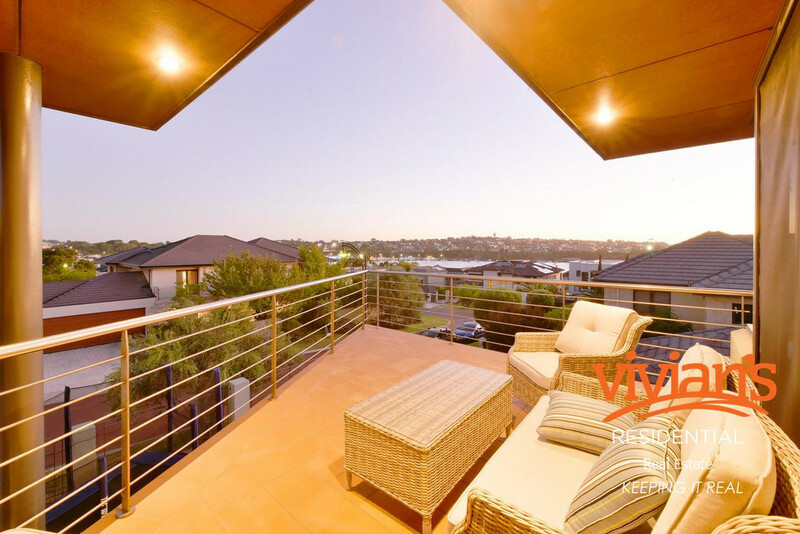 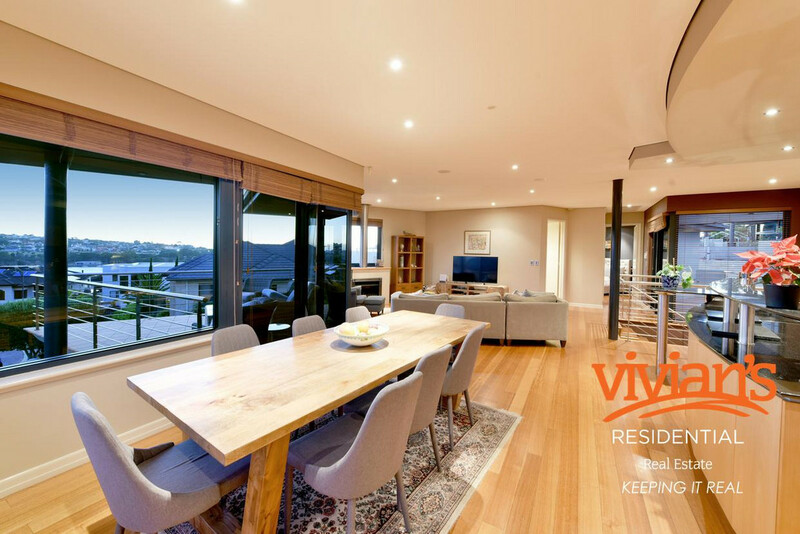 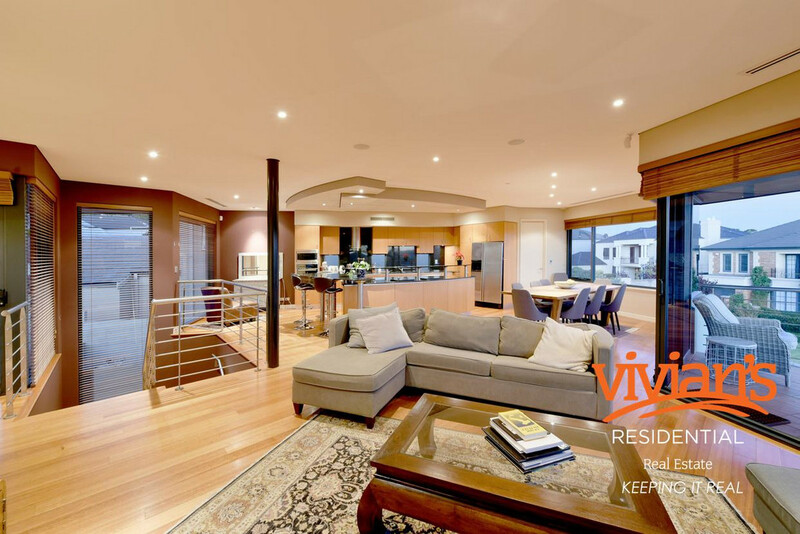 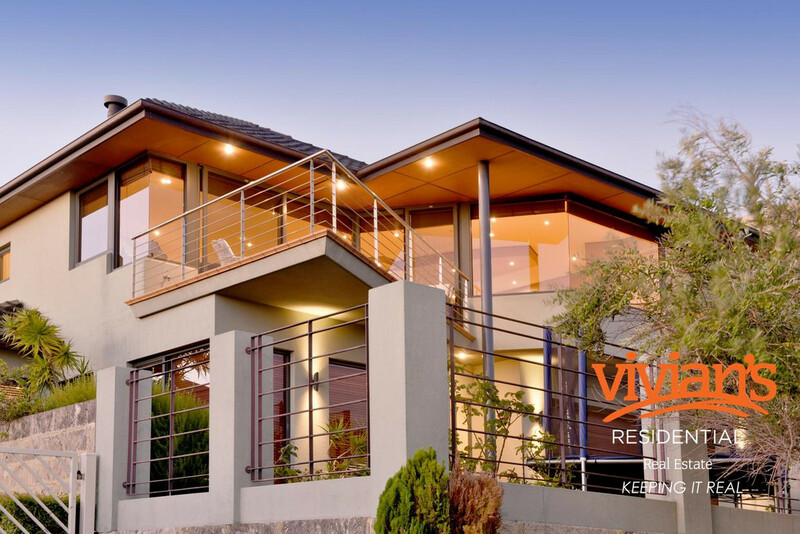 The highlight of this home has the be the uninterrupted, stunning, panoramic million-dollar views of the swan river. 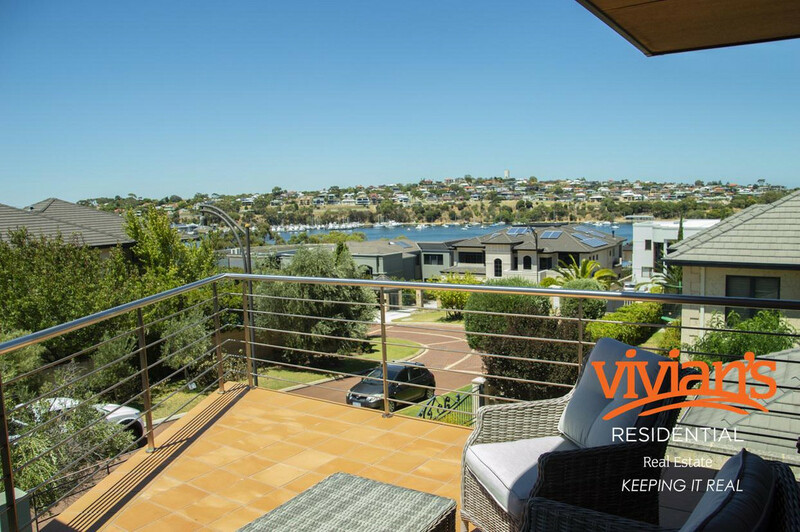 These are captured off the very generously sized balcony which opens up through sliding doors off the kitchen and main living area, providing effortless entertaining with exceptional flow between the three zones, not to mention there is plenty of room for all of your guests to enjoy those balmy summer evenings overlooking the water. 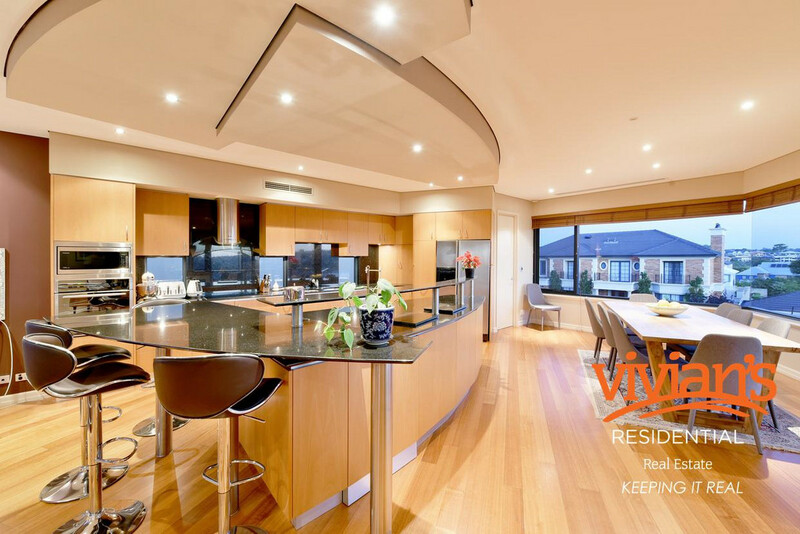 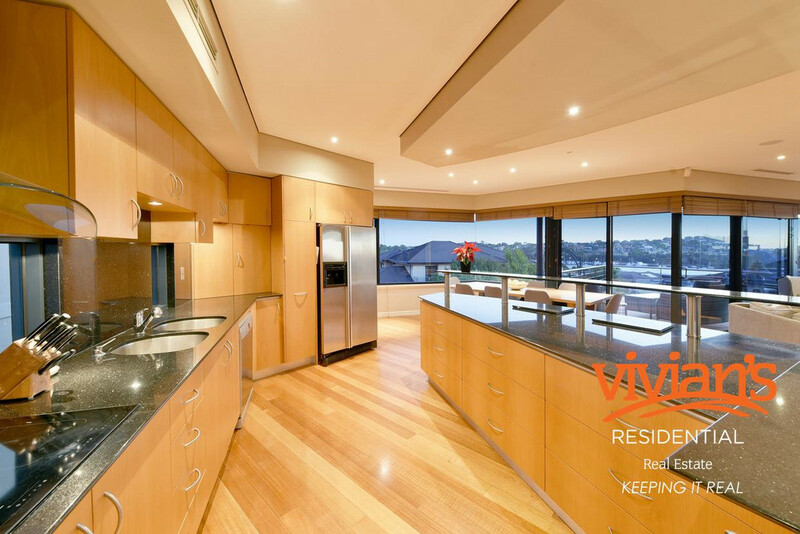 – Custom designed, high spec kitchen with black granite bench tops, stainless steel trim & high quality appliances. 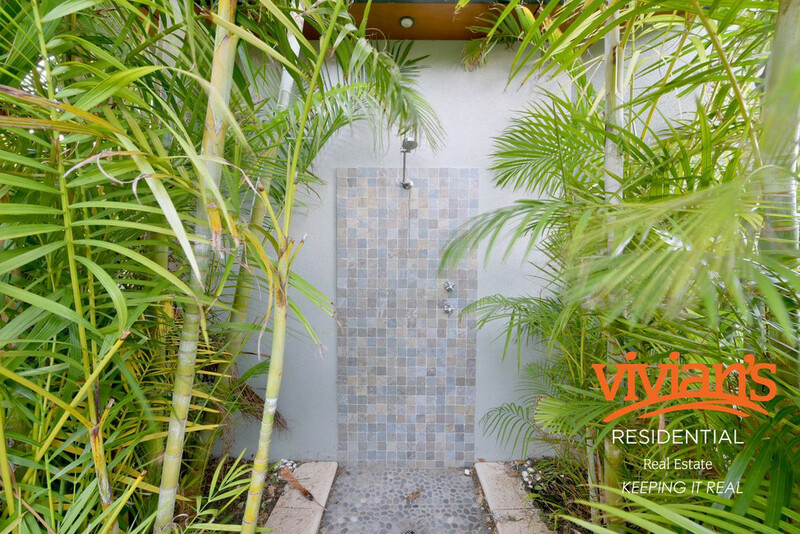 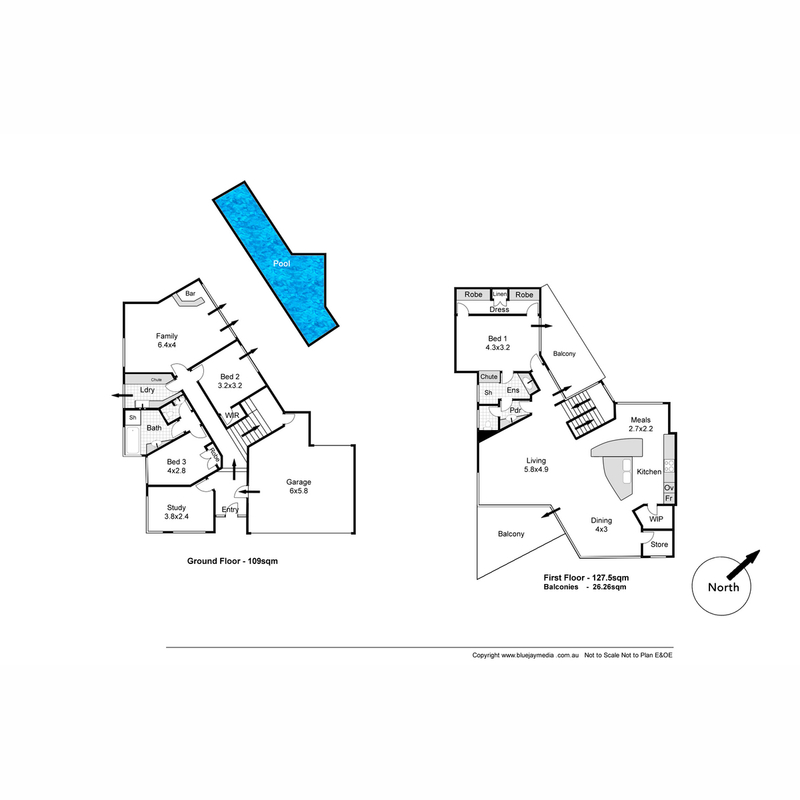 – Data points throughout and audio to speakers in master bedroom, and family room and pool area downstairs. 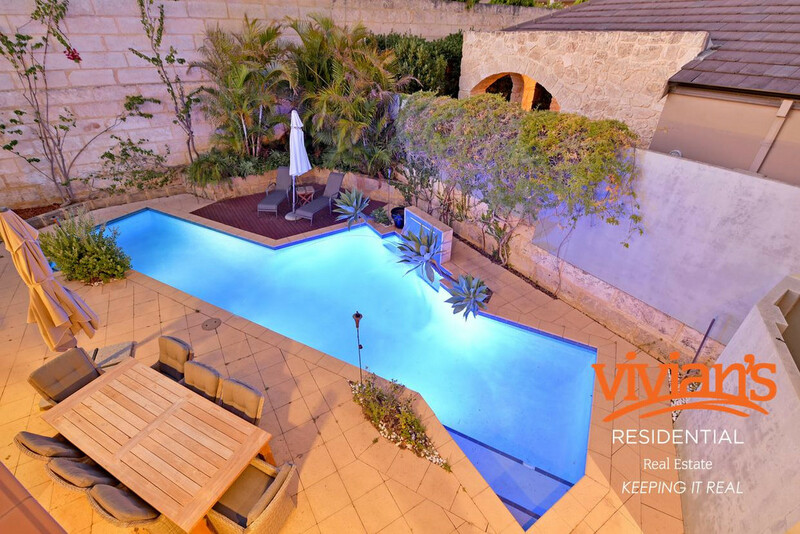 – Custom designed 12-meter concrete lap pool with automatic later leveller & water feature. 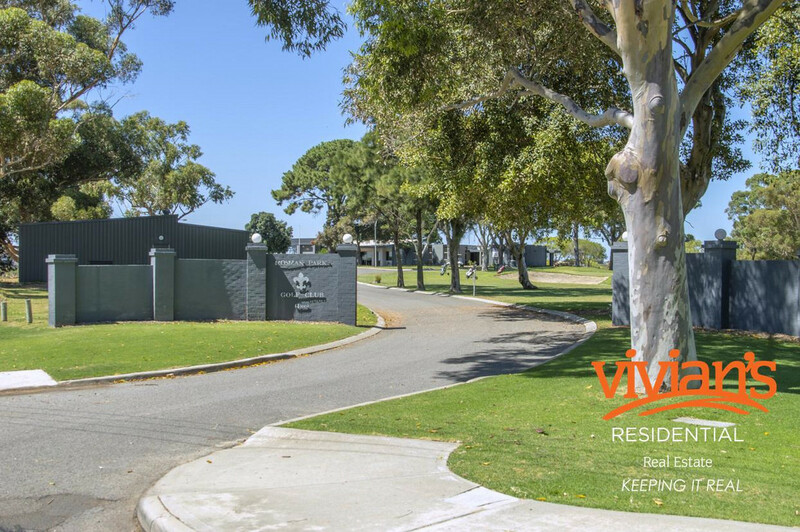 Please note that this property is currently tenanted at $1,100.00 per week on a periodical lease. 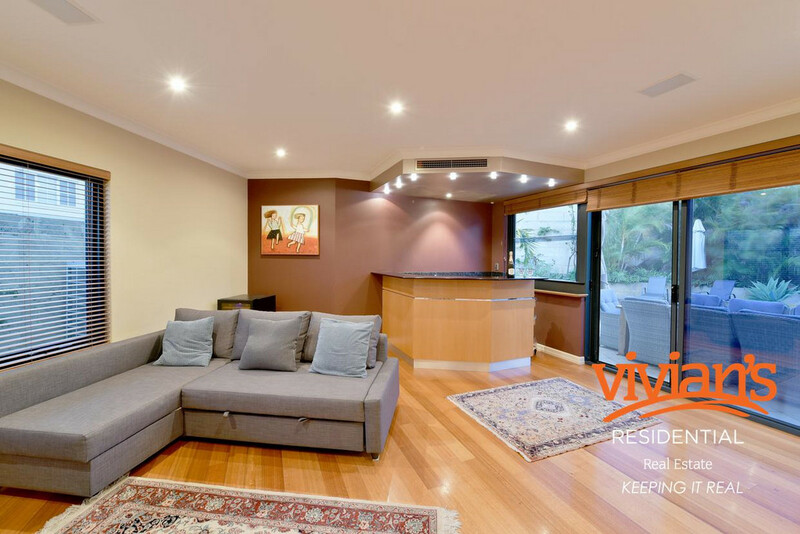 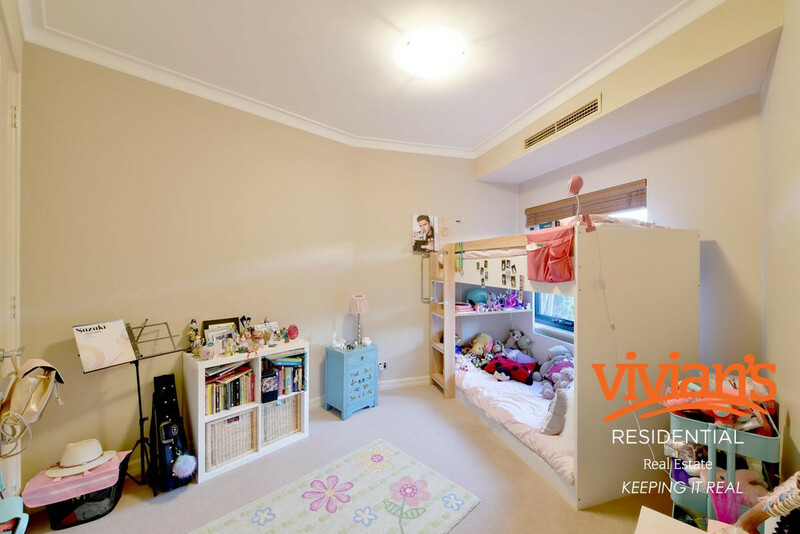 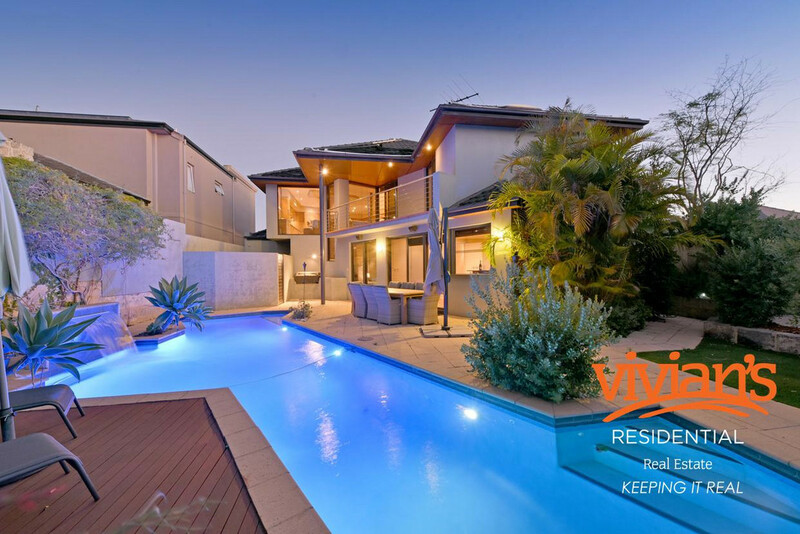 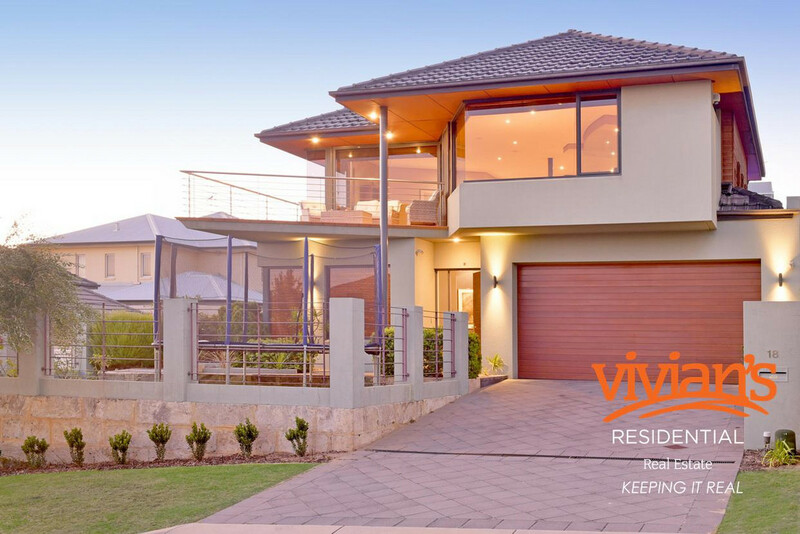 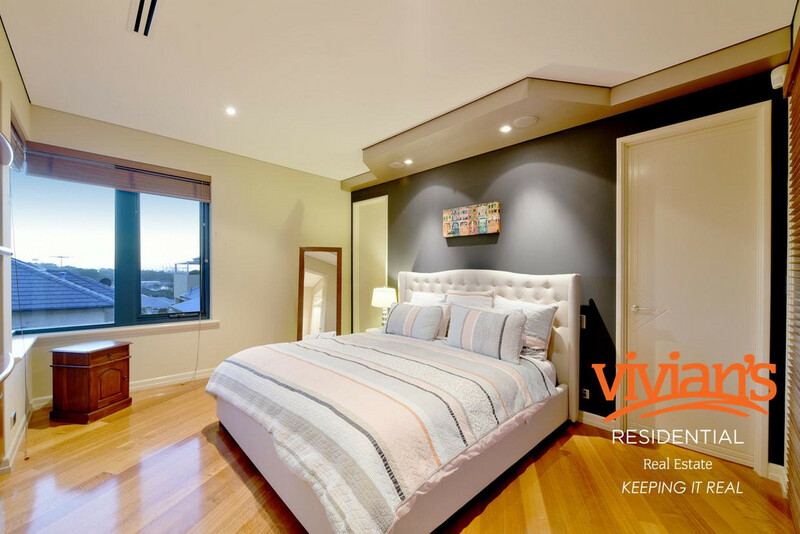 Please contact Trent Vivian 0432 392 387 or Gill Vivian on 0415 853 926 to arrange an inspection or for any further information. 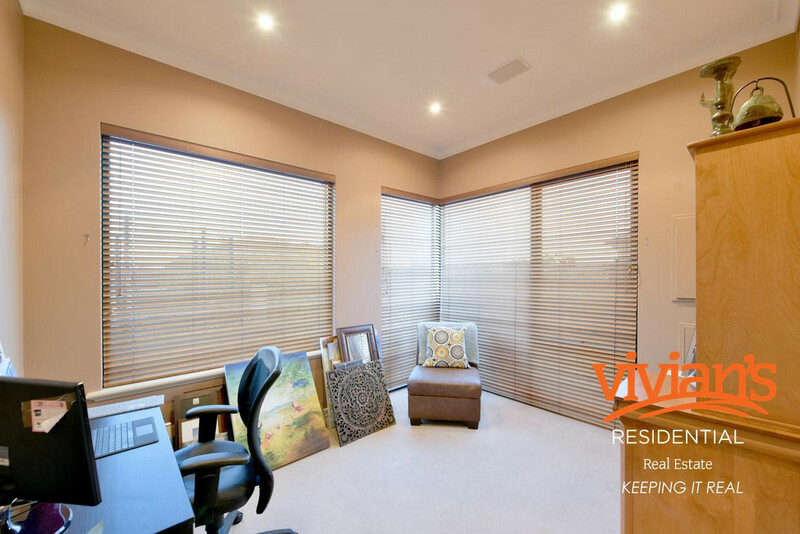 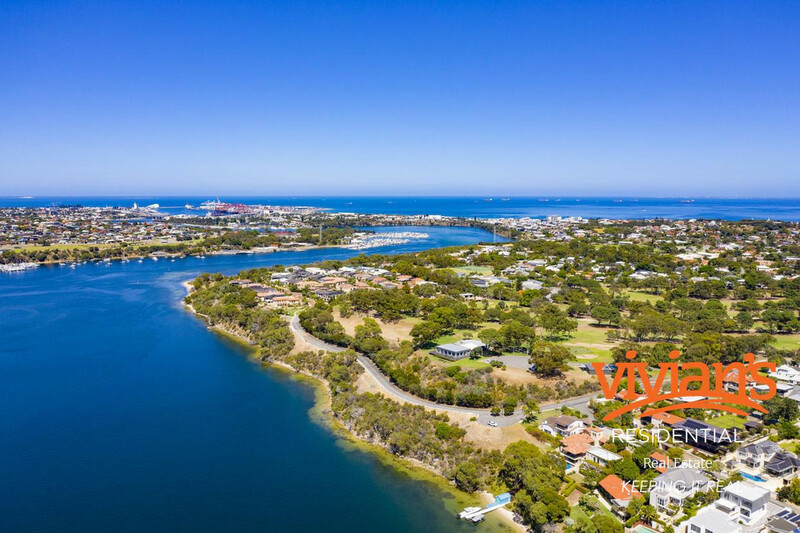 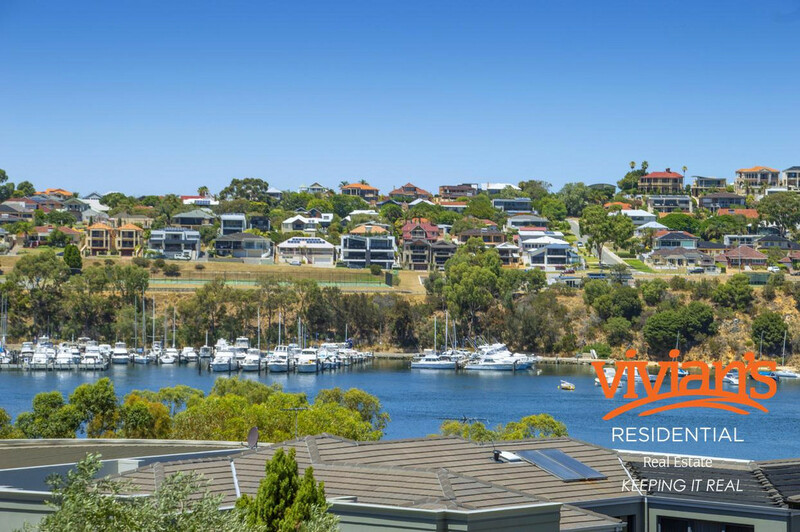 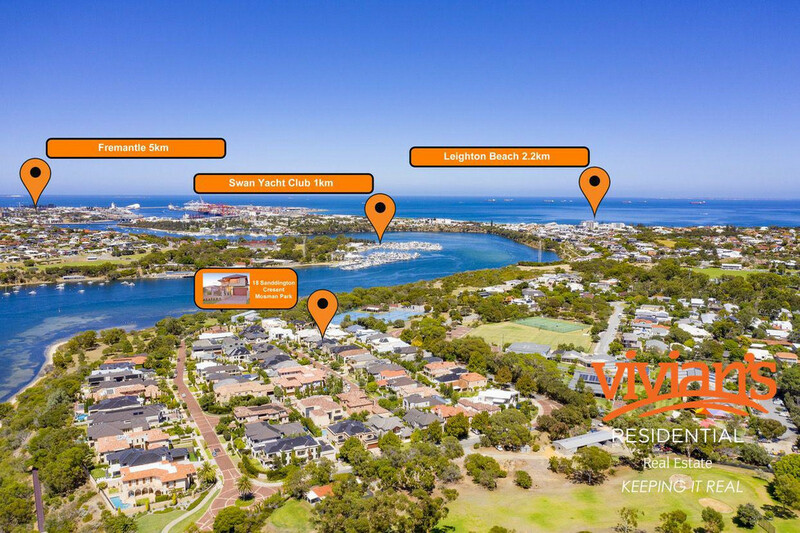 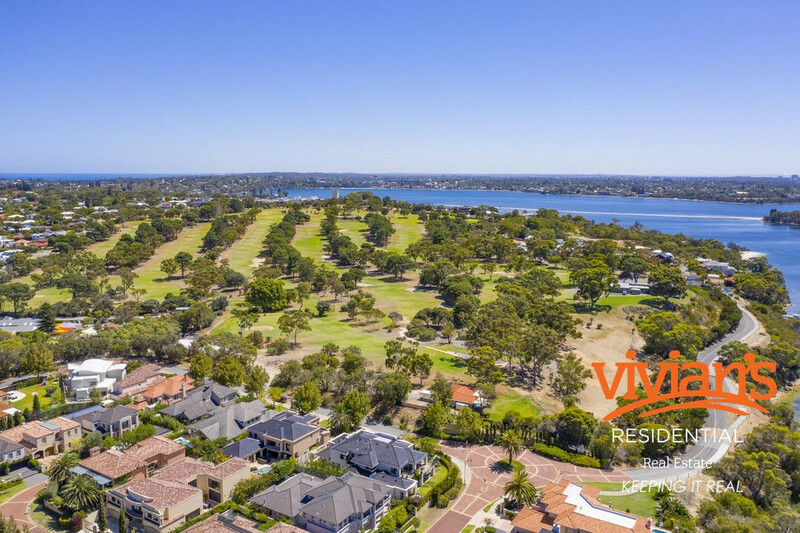 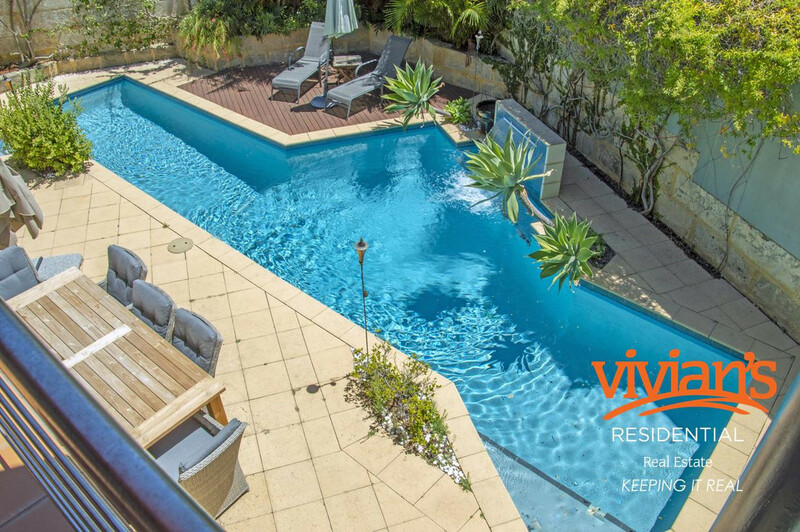 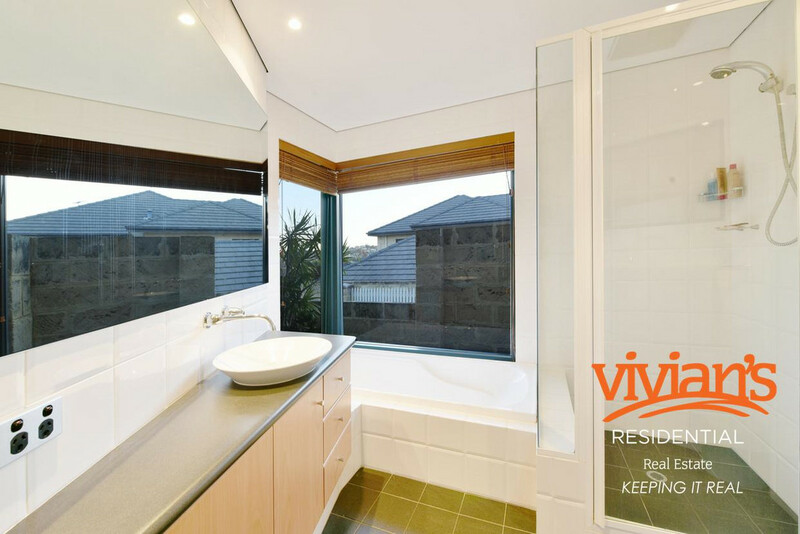 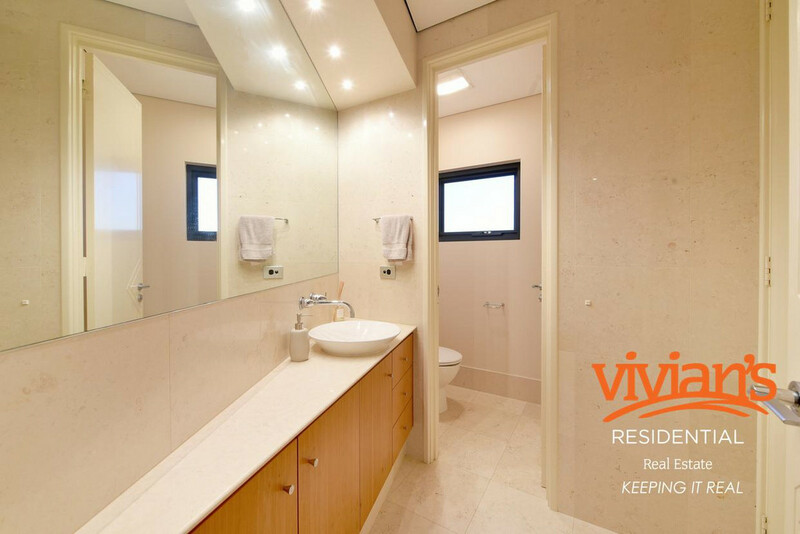 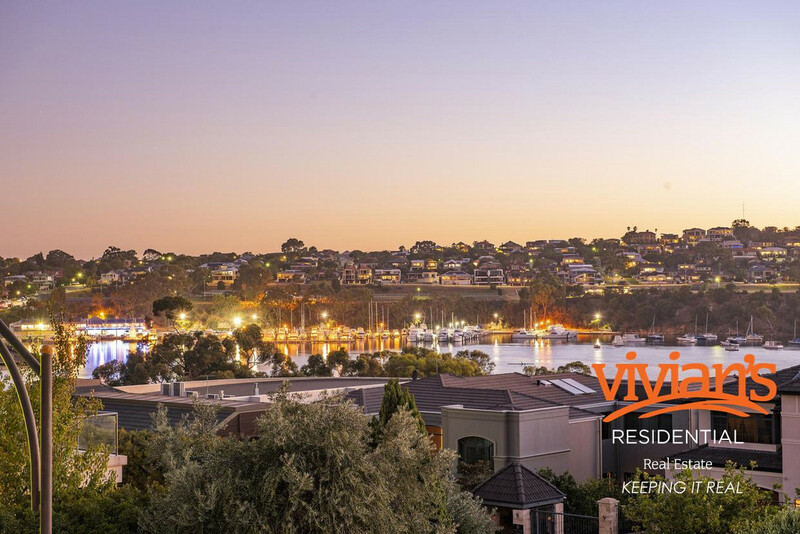 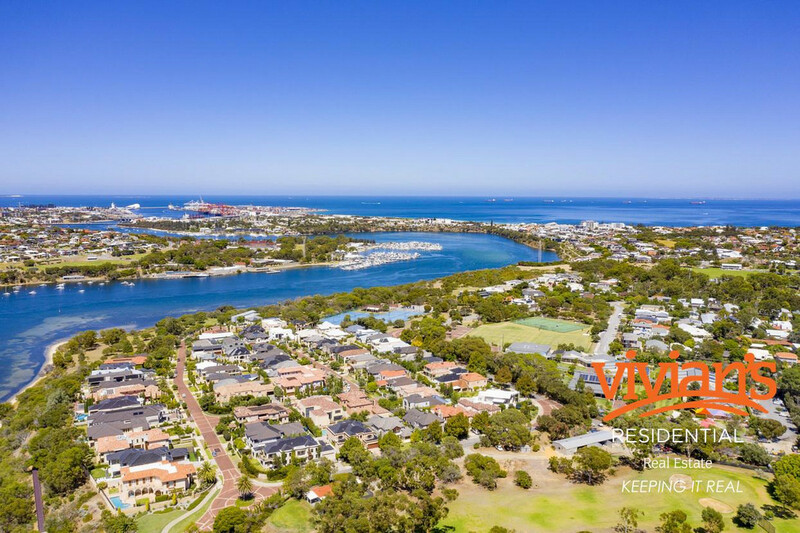 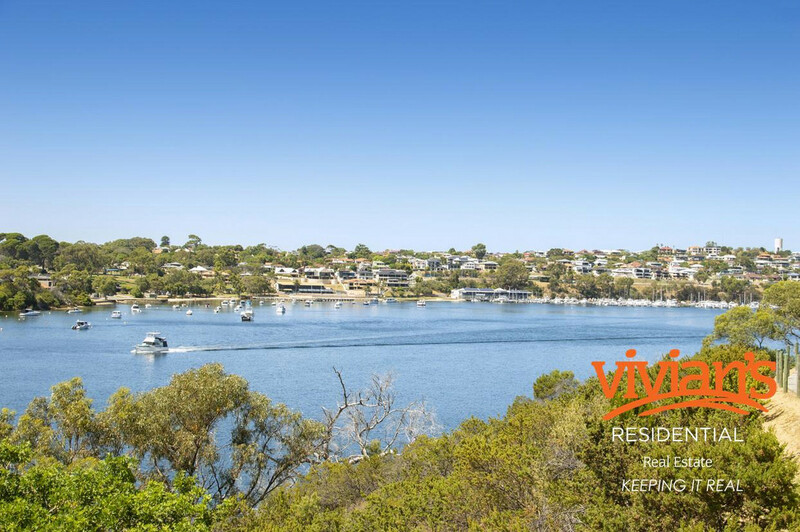 We are your Western Suburbs specialists – Living and Breathing Mosman Park! 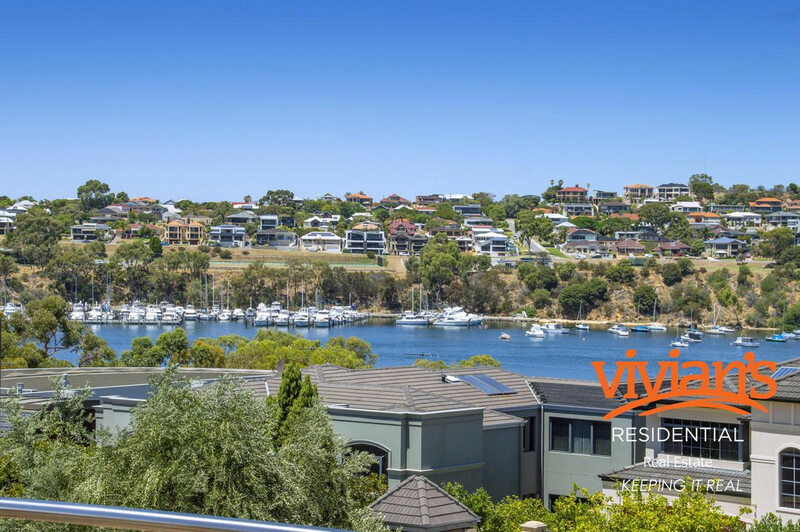 Please note that while every best effort is made to ensure rates are correct at time of listing, they are provided for reference only and may be subject to change. 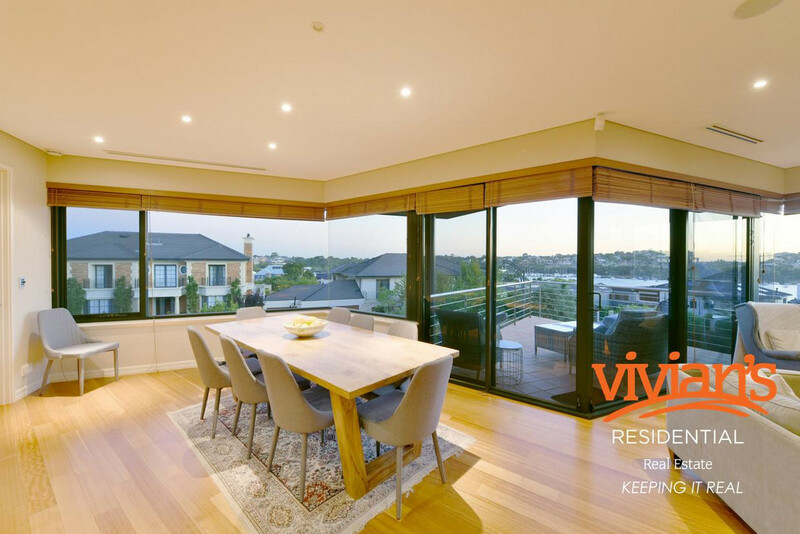 Chattels depicted or described are not included in the sale unless specified in the Offer and Acceptance. 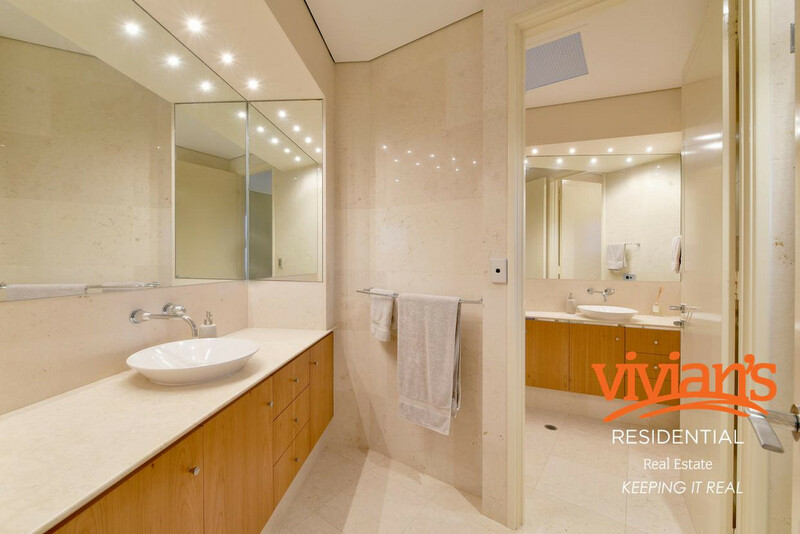 Council Rates: $4,467.00 per annum approx. 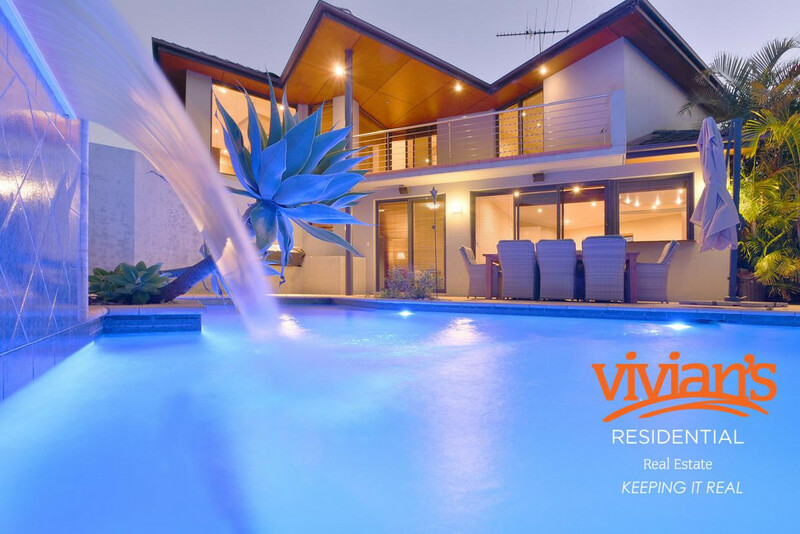 Water Rates: $1,610.00 per annum approx.